As an authorized dealer, ALL will service and support its Kobelco equipment even after a sale. Effective immediately, the ALL Family of Companies has been named an authorized dealer for Kobelco Construction Machinery USA for the exclusive territory of Ohio, West Virginia, and Western Pennsylvania, including Pittsburgh. 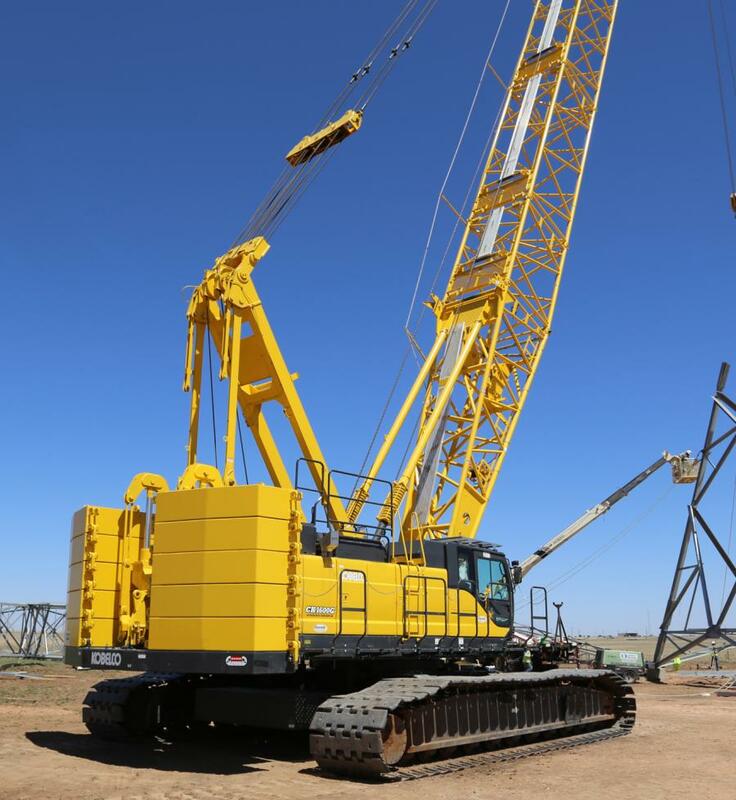 The ALL Family will provide equipment and parts sales and equipment service for Kobelco's complete CK series of 5 hydraulic lattice-boom crawler cranes, ranging from 85 USt to 275 USt capacities. As an authorized Kobelco dealer, ALL is committed to extensive product and service training support to ensure customers receive efficiency, comfort, durability, and productivity. Kobelco's goal as a global leader is to pursue smart engineering and environmentally conscious manufacturing and operation, with solutions to meet the environmental requirements of next-generation cranes. “This leadership positioning lead us to this dealer relationship,” explained Liptak. “We're committed to investing in machines that will provide distinct advantages for our customers, and Kobelco provides thoughtfully designed products that operators love, a favorable customer experience overall, and high value,” he added. As an authorized dealer, ALL will service and support its Kobelco equipment even after a sale. Customers can order manufacturer-direct parts through ALL 24 hours a day, 7 days a week, and ALL's highly trained service team can provide regular maintenance on site or in their service departments. For more information, visit: www.allcrane.com.